Australia’s Westpac bank is to introduce NFC payments from the beginning of 2014, using the secure elements embedded in some Android mobile phones. The bank is working with Visa on the project and says customers will be able to add “all Westpac debit and credit cards” to their phones. The service will be available to new and existing customers via the Westpac mobile banking application and is fully EMV compliant. The app will also enable customers to check their transaction history and account balance. “Westpac has trialled the use of stickers for mobile payments but has decided not to roll them out to customers,” he adds. 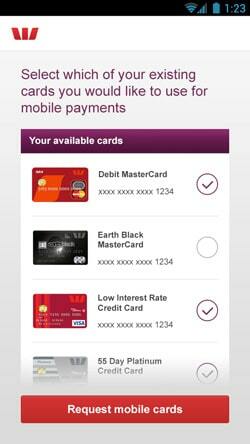 • Commonwealth Bank of Australia is also introducing NFC payments using secure elements embedded in Samsung Galaxy S4 phones. The bank is working with MasterCard on the project.